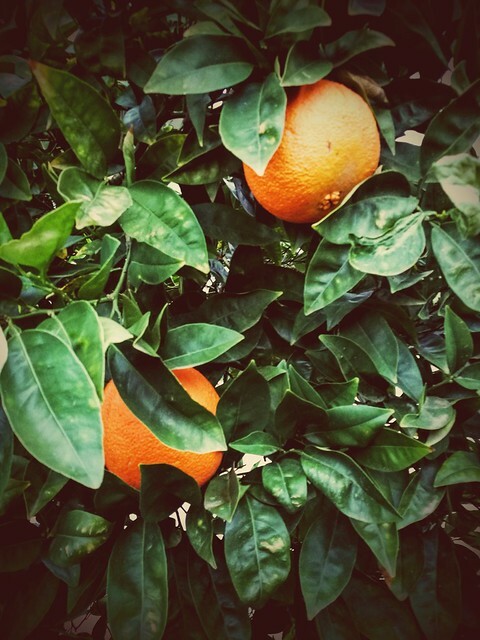 It’s currently orange season here in California, and our orange tree has been fruitful. This poses a bit of a challenge as orange juice is not an easy juice to make cocktails with. It tends to be too sweet and doesn’t have a flavor that pairs well with other strong flavors. You tend to wind up with either insipid (the screwdrive) or medicinal (the Ward Eight, in my opinion). Satan’s Whiskers and the Blood and Sand are a a couple of contenders, and, of course, you can always use it in Sangria. We, however, would like to have a few more choices since with have an orange tree. I did a bunch of searching, and found pretty slim pickings out there. We did find a cocktail by Jamie Boudreau, then bartender at Seattle’s Tini Bigs. Apparently it’s named after Wyatt Earp’s gambling establishment in Seattle (ca. 1900). Combine all the ingredients. Shake with ice and strain into a coupé glass. Garnish with a twist or wedge of orange. It’s pretty good, if a little sweet. Bourbon and orange juice are both sweet (and there’s a lot of both). The only thing that cuts it is Campari, so I’m not sure it really needs the Maraschino. We might have to give it the old Hemingway Daiquiri treatment and see if a lower amount makes magic. A dash of some other (orange?) bitters might also add a little something. Still, as written, it isn’t bad. Yah. 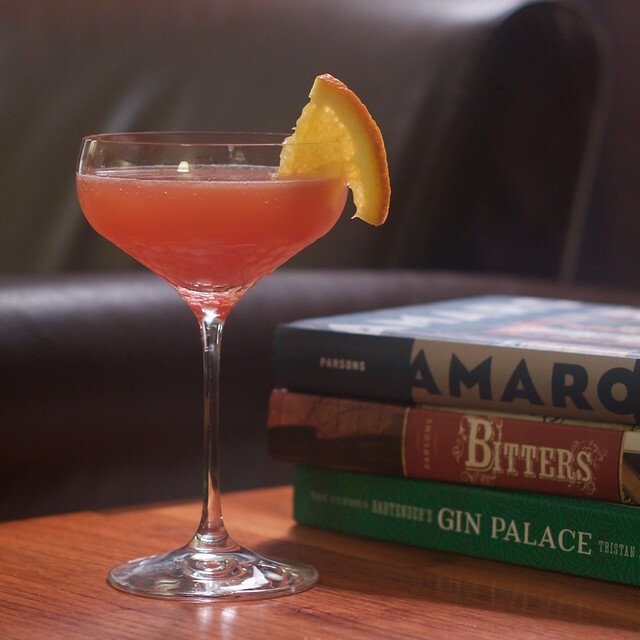 Could also be a Boulevardier, but the OJ and Maraschino instead of sweet vermouth. I have to admit, if I didn’t have an orange tree, I’d leave all drinks with orange juice in them alone. As it is, I’m thinking I may wind up doing some alchemy research (possibly involving absinthe) to try and come up with something respectable.